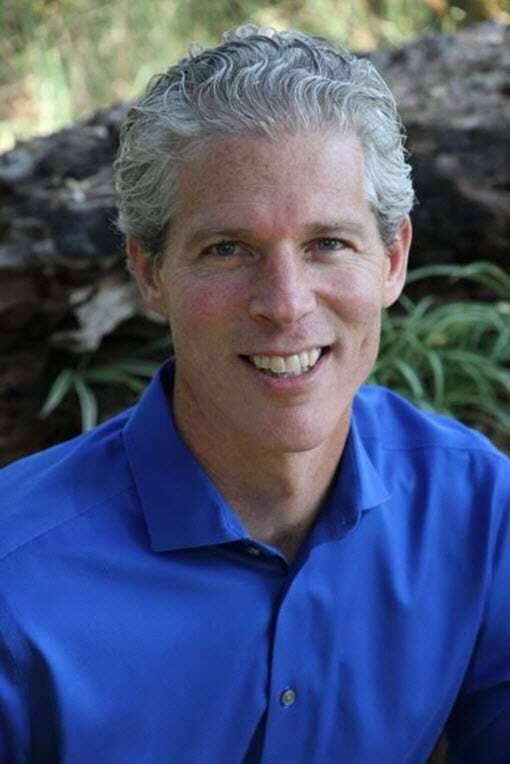 Ben Saltzman is the Enneagram guy, the igniter of human potential, an internationally known seminar facilitator, shadow dancer, fortune 500 leadership trainer, and coach to spiritually minded multi-millionaire entrepreneurs. Ben’s coaching clients have raised hundreds of millions of dollars, and invest billions of dollars in projects that support the saving of our environment and social justice causes. Ben has a Masters Degree in Organizational Development from John F. Kennedy University where he teaches regularly, he taught seminars in the Enneagram and Transformational Coaching at the Institute of Transpersonal Psychology, and co-founded the Israeli Enneagram Center in Tel Aviv, Israel where he facilitates the master level classes. Thousands of people from many countries have been through his seminars in the past 20 years. Learn more about Ben at touchedandtransformed.com. 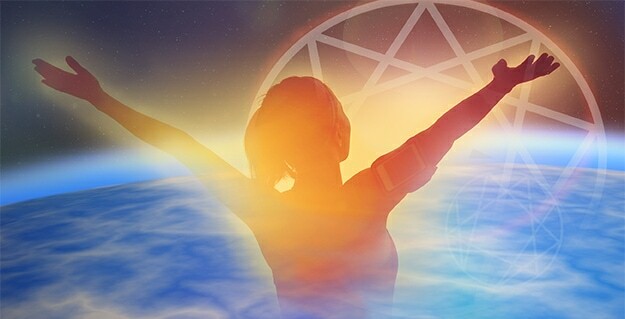 You will gain access to the Enneagram Assessment to discover your type. Once you know your type, it’s time to make those critical transformations that will assist you in your world-changing impact. With this metaphysical map you will discover what your type looks like before and after transformation, bringing clarity to what’s been holding you back and how you can move forward toward your greatest impact.